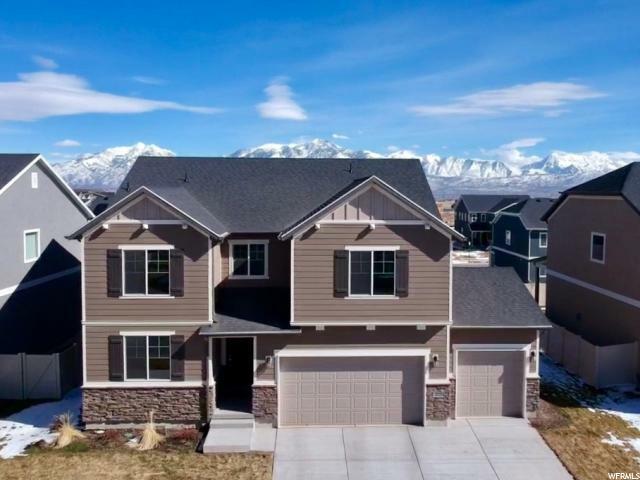 All ANTHEM PARK homes currently listed for sale in Herriman as of 04/22/2019 are shown below. You can change the search criteria at any time by pressing the 'Change Search' button below. "Don't wait for a home to be built! Your next home is already built and ready to move in. This home is in IMMACULATE condition and less then a year old. This home's wide-open great room with fireplace, sunroom and covered patio are ideal for gathering with friends and family. The adjacent gourmet kitchen, showcasing the 66 refrigerator, allows you to interact with guests and has a very open feel for entertaining while working in the kitchen Upstairs, enjoy a loft, laundry, two guest rooms (one has bathroom attached), and a large master bedroom with an immense walk-in closet and deluxe bath with glass-enclosed walk-in shower. Downstairs is completely finished with an open area, bedroom and bathroom. This is a must see with many upgrades throughout!" "PRICE DROP $26k 3/21. Immaculate home only a little over a year old (sellers are relocating.) Open, bright floor plan, including two-story entry, large kitchen with gas range and double oven, soft close drawers, huge pantry, walk-in closets in bedrooms, big master suite, and fully finished basement. Yard is finished and fenced. Fantastic location in upscale neighborhood, nearby shopping/dining and the Mountain View Corridor. Upgraded furnace, water softener and reverse osmosis water tap. Don't wait to build and spend money finishing a yard and basement, get it all now! " "Utah County's fastest-growing home builder! Our Dakota floor plan features the best in standard options, like master and great room vaulted ceilings, a 95% efficiency furnace, two-tone paint, solid knotty alder cabinets with staggered uppers and crown in the kitchen, wood closet shelving, and unlimited options to make your home uniquely yours. 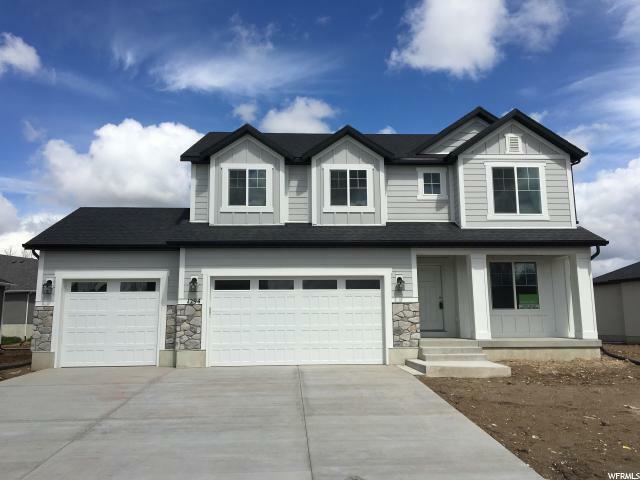 Comes with Craftsman Hybrid Exterior, Great Room Extension, 5'x3' master shower, Quartz counter-tops, and 2 sinks in master and main bath. Choose this floor plan or any of our other incredible floor plans. Let our award-winning design team help you arrive at your forever home today!" 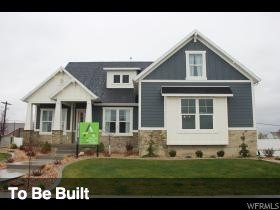 " Utah County's fastest-growing home builder! Our Braxton floor plan features the best in standard options, like master and great room vaulted ceilings, a 95% efficiency furnace, two-tone paint, solid knotty alder cabinets with staggered uppers and crown in the kitchen, wood closet shelving, and unlimited options to make your home uniquely yours. Choose this floor plan or any of our other incredible floor plans. Let our award-winning design team help you arrive at your forever home today!" " Utah County's fastest-growing home builder! Our Washington floor plan features the best in standard options, like master and great room vaulted ceilings, a 95% efficiency furnace, two-tone paint, solid knotty alder cabinets with staggered uppers and crown in the kitchen, wood closet shelving, and unlimited options to make your home uniquely yours. Choose this floor plan or any of our other incredible floor plans. Let our award-winning design team help you arrive at your forever home today!" " Utah County's fastest-growing home builder! Our Sarah floor plan features the best in standard options, like master and great room vaulted ceilings, a 95% efficiency furnace, two-tone paint, solid knotty alder cabinets with staggered uppers and crown in the kitchen, wood closet shelving, and unlimited options to make your home uniquely yours. Choose this floor plan or any of our other incredible floor plans. Let our award-winning design team help you arrive at your forever home today!" 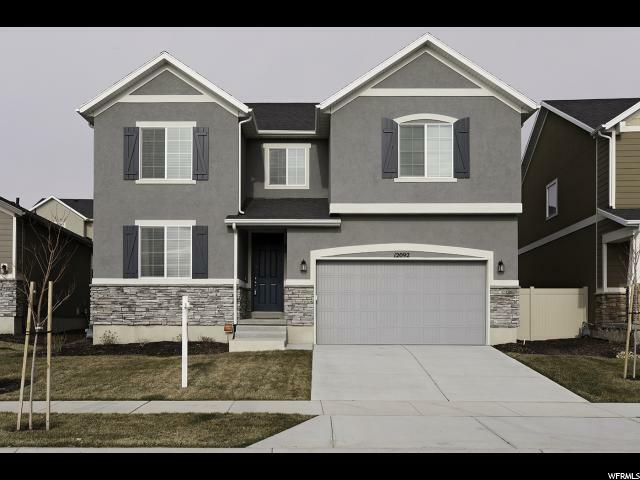 "Utah County's fastest-growing home builder! Our Washington floor plan features the best in standard options, like master and great room vaulted ceilings, a 95% efficiency furnace, two-tone paint, solid knotty alder cabinets with staggered uppers and crown in the kitchen, wood closet shelving, and unlimited options to make your home uniquely yours. Choose this floor plan or any of our other incredible floor plans. Let our award-winning design team help you arrive at your forever home today!"